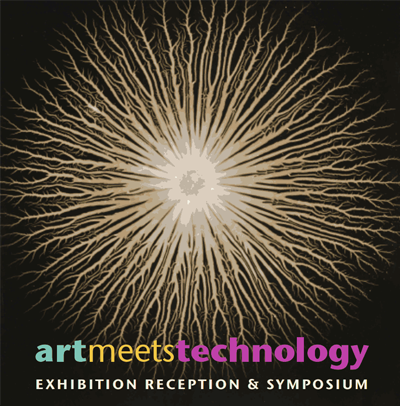 The Stanford University Libraries and The Stanford Arts Institute invite you to a reception and symposium in conjunction with the exhibition Art Meets Technolgoy: Core Samples from Nine Archives. Speakers include Fred Turner (Stanford) and Cathy Marshall (Texas A&M University). Respondents include DANM Professors Helen Mayer Harrison and Newton Harrision, as well as Peter Blank (Stanford), John Chowning (Stanford), Lynn Hershman Leeson, Donald Knuth (Stanford), and Laura Cassidy Rogers (Stanford).